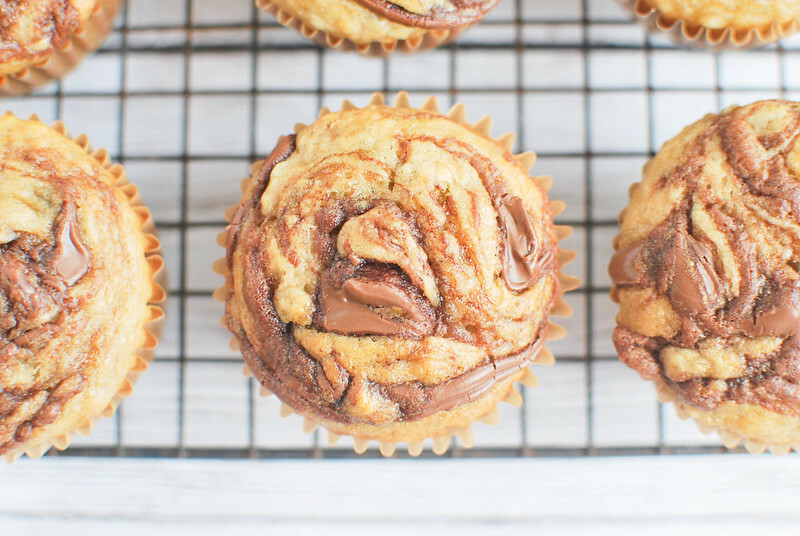 Banana Muffins with Nutella Swirl – soft and fluffy banana muffins with a nutella swirl on top! Today we’re going to talk about things I love about Texas. Mostly because the post I just wrote about how Game of Thrones is so boring this season that I have to listen to recap podcasts because I can’t pay attention and how much I love Real Housewives of NY now that Bethenny is back was deleted when I had to restart my computer. I love Texas. Which I honestly didn’t expect to say because the forever long drive through Texas from New Mexico to Louisiana made me want to punch myself in the face repeatedly on our epic roadtrips last year. Guys, I have a Whataburger right up the road. I could walk there. I haven’t lived near a Whataburger in years! My phone is filled with photos of dogs and cactus flowers. The weather. It’s so warm. We’ve had the top off the Jeep pretty much every day since we got here! Plus! Flipflops all day, everyday. And it rains! Like for real rain! Omgggg, you guys told me I was going to love H-E-B and I doubted you. I thought nothing could be better than Trader Joe’s. We’ll definitely be heading back to Colorado one day but for now, we’re really enjoying it here. 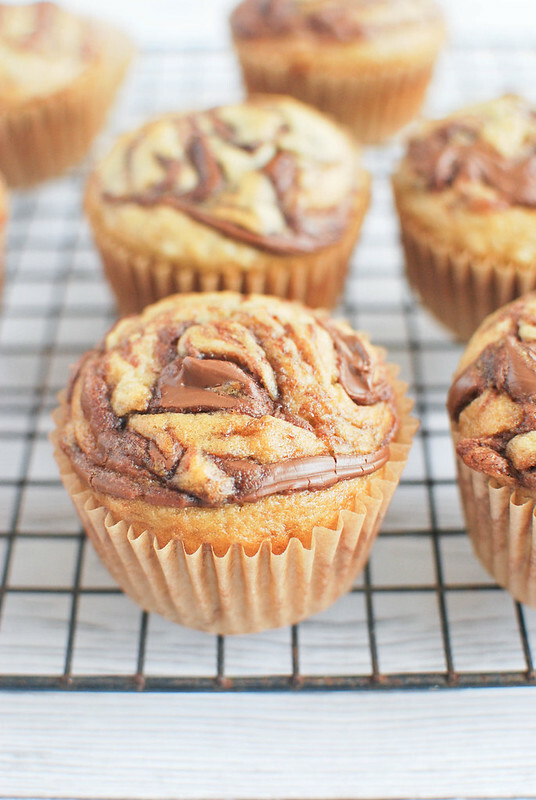 Banana Muffins with Nutella Swirl! And completely unrelated, I made Banana Muffins with Nutella Swirl! Funnily enough, I’ve been craving Nutella ever since my husband posted an annoying article about how Nutella is poisoning people (with sugar and milk) on my Facebook profile last week. These turned out so delicious. You’ve got your standard banana muffin on the bottom and then the Nutella swirl on top that sinks in in some places and stays gooey and Nutella-like in others. So good. Make sure you subscribe to my free email list and get all my new recipes delivered right to your inbox! 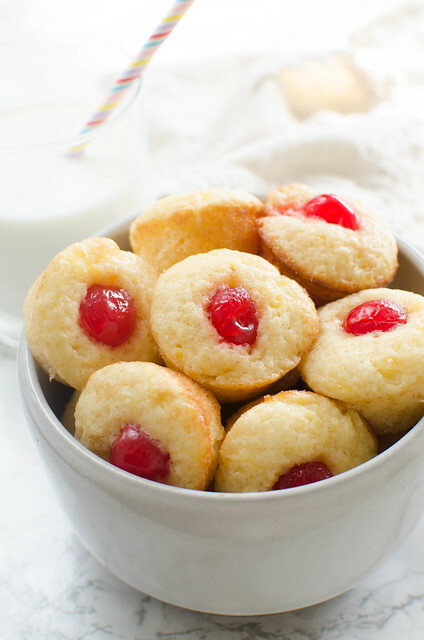 In a mixing bowl, whisk together flour, baking soda, baking powder, and salt. Set aside. With an electric mixer, beat bananas, sugar, and brown sugar. Add egg and beat until combined. With the mixer running, slowly pour in butter. Add vanilla. Slowly add dry mixture, beating just until all the flour is incorporated. Divide the batter among the 18 muffin cups, filling about 3/4 full. Dollop about a teaspoon of nutella on each one and use a knife to swirl. Bake in the preheated oven for 17 - 19 minutes or until golden brown. 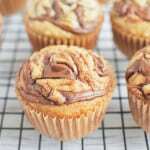 20 Responses to "Banana Muffins with Nutella Swirl"
I love muffins with banana add in some nutella- holy moly, yes! Seriously drooling!! This muffins look crzy moist and good! – I have only been to Texas once, I’m dying to go to Austin. I’m glad you’re loving your new place ! RHONY 4EVA! Nutella Muffins 4EVA + Infinity!! Man, I’d eat the entire batch… no joke. They look amazing! I’ve never been to Texas, but it is definitely on my list of places to visit! And these muffins made me drool a little just looking at them! I say bring on the Nutella…if that’s how I’m going to go I’m cool with it!!! 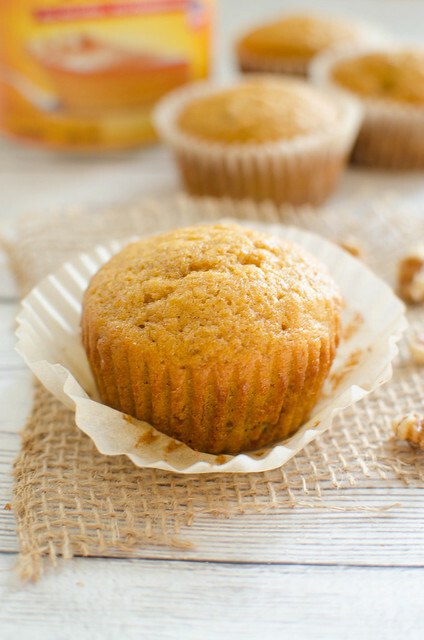 I am seriously dying over these muffins right now! Like I need them today…why aren’t my bananas ripe? Aaaaarrgghhh! Chocolate and banana thats the way to my heart! glad to hear you are liking Texas . . I grew up in Dallas (born and raised) so Texas holds a big place in my heart. . plus we are trying to eventually settle there, closer to my parents. . anyway. . Whataburger .. love it yo. I grew up eating that. and YES! aren’t cactus flowers the prettiest?!! LOVE these muffins! Nutella poison?! I refuse to believe it. Long live Nutella! Definitely a better breakfast than my fry flimsy toast…. without Nutella on it :( Pinned! I eat nutella straight out of the jar with a spoon. Totally addicted! Remember Once Upon a Time, and how awesome it was the first season. And then the second season was tragically disappointing. And then the 3rd season…Oh wait, I don’ think we even made it through the 3rd season because it got so stupid. Sigh. Why can’t TV shows be great forever. We just got into DareDevil – check that one out! In other news, Nutella is poisoning people? Hm. Well, I guess we all have to die from something. Why is the Nutella listed twice in the ingredients but only used to swirl on the top of the muffins. Are you to add the other Nutella in the muffin mix. The recipe does not say that. Ohhh sorry, it should just be listed once – I tried just using 2 tablespoons to swirl and ended up using 1/3 cup! It’s fixed now. I love putting nutella on my bananas! 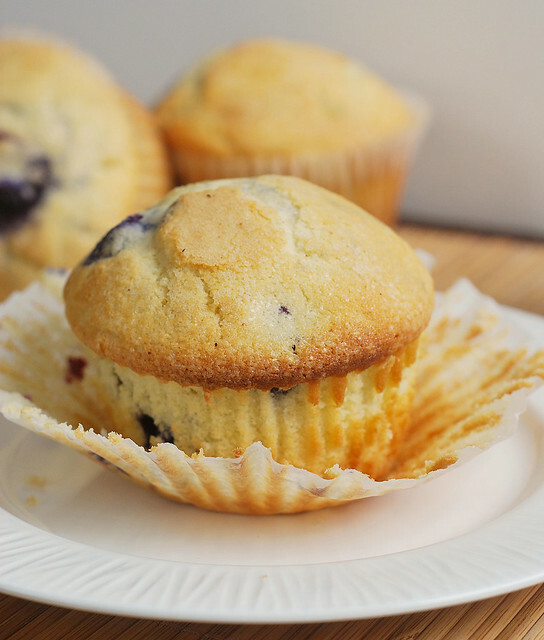 These muffins wouldn’t last long at my house! I so need to make these this weekend. 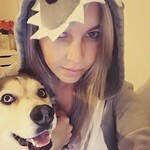 I’m so happy you are liking your new home! I wonder how you’ll like the “warm” weather in a couple months. We just found out we’re going to Texas for a weekend next month! I’m excited but worried about the heat. I laugh. I laugh because I love all those things about Texas too. I can throw a rock and hit a whataburger AND HEB from my house. It’s heaven. The only thing I don’t like is the weather.. it’s nice now, but it will heat up fast. And ugh.. no fun. Other then that – love Texas! Welcome! Enjoy our pile-o-cactii! I am ALLLL about Bethenny on RHONY!! IT’s just no good without here. And I’m so glad to hear you’re loving Texas!! YAY. I just made these and they are delicious! The combination of the bananas and the chocolate are amazing!